Jürgen Klopp has hailed 'deserved' international call-ups for Liverpool pair Joe Gomez and Alberto Moreno. Having only recently been appointed England U21 captain, versatile defender Gomez was included in the Three Lions' senior squad for the first time on Thursday. Moreno, meanwhile, saw his impressive form the Reds this term recognised with his his first Spain call-up since 2014 a day later. 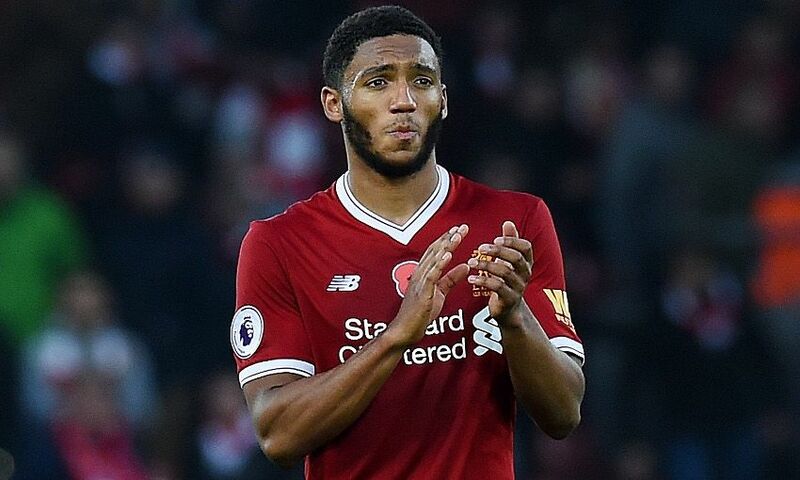 On Gomez, Klopp said: "Joe deserved it, he is a wonderful young player and made big steps in the last few weeks. "He's ready for this, that's no problem." And of Moreno, he added: "With Alberto, it's really nice, he deserved it as well. "I think it is quite difficult to get a call from the Spanish national team, they have not a lot of weaknesses and not a lot of problems at left-back. "Obviously they watched him and so far he was really consistent this season. It's nice, really nice." While pleased for his full-back duo, Klopp admitted to feeling disappointed by the omission of both Daniel Sturridge and Alex Oxlade-Chamberlain from the England squad. He added: "We heard about Alberto this morning and Joe Gomez we heard about yesterday and we were really happy but in the same moment Daniel Sturridge and Oxlade-Chamberlain are not in so you cannot celebrate one thing. "It’s not our decision but if Gareth Southgate saw the last few games I think for sure he could have invited all three of them."